Storm chasers are usually not a part of the community, so the best way to avoid them is to go with a local company. Working with local roofers is ideal because not only are they easier to track down should you have concerns or questions, but they’ll also have a personal understanding of the challenges your roofing system faces, allowing them to provide you with the perfect solutions for your needs. To get you started, you can also ask your friends and family for recommendations. This means your roofing contractors should not only have the requisite licenses and permits to operate as a business, but they should also be able to provide you with proof of insurance for your peace of mind. As a sign of their commitment to quality, they should also be certified by top manufacturers in the industry. To give you a better idea of how they do business, you can ask your roofer for references. Asking for references is great because it lets you hear feedback from old customers directly. If these customers are in your local area, then you’re definitely not dealing with a storm chaser. 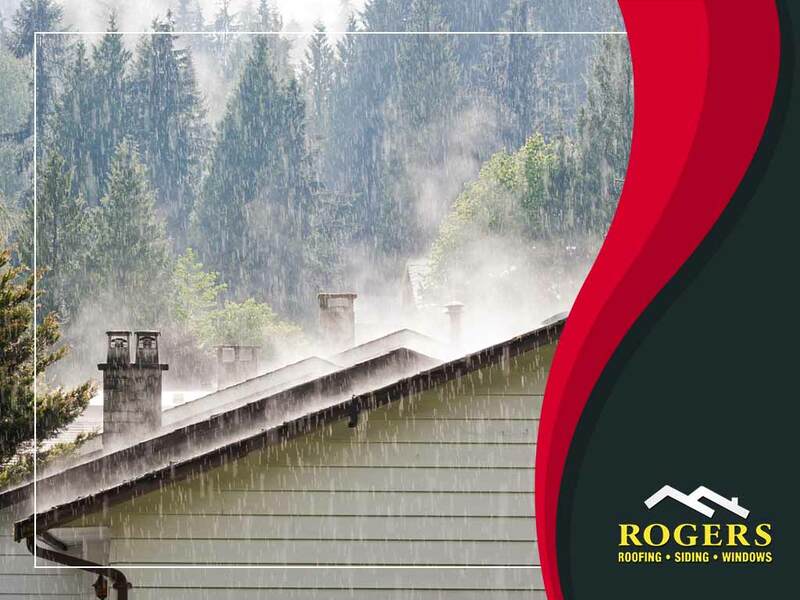 Rogers Roofing is your leading choice for expert roofing services, from repairs to complete replacements. To learn more about what we can do for you and your home, just give us a call at (219) 228-8210 or (773) 492-2270. We serve Munster, Dyer and Tinley Park, IL, as well as the surrounding communities. Ask us for a FREE estimate today!